Floor finishing contractors liability insurance also known as general liability insurance for floor finishers is an insurance coverage that is required by flooring businesses to protect themselves from lawsuits. We provide this insurance across Ontario, Canada and our comprehensive insurance policies provide coverage for tools and vehicles. Contact a broker today and get a Free Quote online. Rates starting from $525/Years for the basic $2,000,000 coverage. We can increase coverage amounts if need be. Call 1.888.480.7677 or Request a quote by clicking below. As a floor finishing contractor, it is fairly easy to find residential or commercial work in a neighbourhood of Toronto or Mississauga. Not only are floor finish contractors in demand most of the year, they are also often required for related work such as flooring and ceiling installation. In fact, Canada as a whole has been very generous to these professionals during the past few years. With the housing market stable, you should have little to no trouble finding work and keeping your bottom line strong. 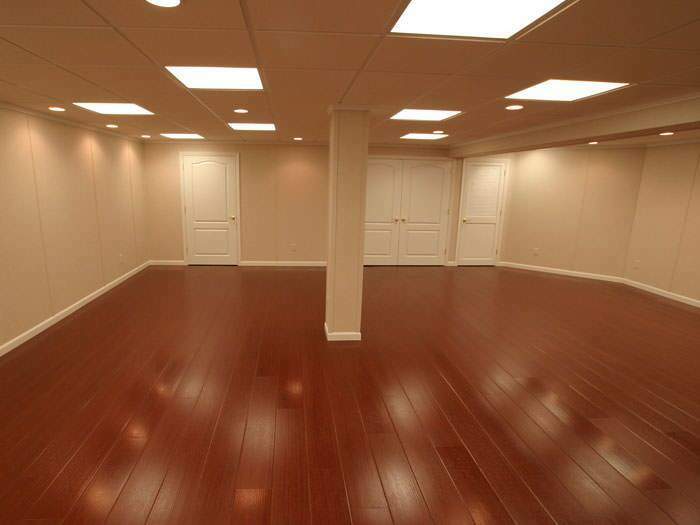 Just remember that floor finishing companies have a big responsibility. If they fail to live up to those responsibilities, there is a possibility that your company will wind up on the wrong side of a lawsuit. This is why you should always take steps to protect your company. Floor finishing contractors insurance is designed to protect your company from potential problems. With this type of coverage, you’ll be able to avoid going bankrupt in the event of a lawsuit. Below, you’ll learn more about flooring finish company general liability insurance. What Does General Liability Insurance for Floor Finishing Contractors Do? Few Canadians are totally familiar with contractors insurance. They understand that this type of insurance is designed for Canadian businesses and professionals, but they know little else. Floor finishing contractors insurance coverage is vitally important and it could make a world of difference for these businesses in the future. What is it all about? Well, contractors insurance for floor finishers is designed to protect the company from things that could potentially go wrong. If the company’s work eventually leads to property damage or personal injury, the insurance will shield the company from litigation and settlement. The insurance will help to protect from costly settlements to ensure that the company is able to operate another day. The insurance covers the work performed by the company and its employees. Not all general liability insurance policies are equal. In fact, some are more protective than others. Of course, it is also important to realize that not all businesses face the same degree of risks. If you happen to work as a financial analyst, you’ll probably face much greater risks than a massage therapist. Floor finishing is considered to be a much lower risk industry. Nevertheless, there will always be some degree of risk there. General liability insurance comes with limits. You should always attempt to configure your policy’s limits to suit the specific risk level that you face. A financial analyst would probably need higher limits that massager therapists. Limits can control the amount the insurance company will pay out per case or per year. Do not skimp on the limit, because having a limit too low could come back to haunt you in the future. Why Is Liability Insurance for Floor Finishing Contractors A Necessity? If you live and operate a business in Ontario, you very well may need to obtain contractors liability insurance prior to offering your services to the public. You will need to check with the associated government entity to determine if you need to be covered. Even if local authorities or municipalities do not require you to be insured prior to working, you must understand the true benefits of why independent contractors need insurance as the costs of acquiring insurance do not outweigh the return on this investment by any means. Our brokerage may be able to assist you in making the right decision of whether to buy or opt out of flooring finishing contractors insurance. Unfortunately, way too many contractors opt out of liability insurance. By the time an injury or product claim is filed about their company, it is too late to seek help from an insurance brokerage. The only option will be to settle the claim, before it ends up in court to avoid expensive litigation and court fees. If you do not have the extra cash on hand – most contractors and companies do not – to cover these expenses you may end up need to sell off some of your assets. Even the smallest claim can be devastating for a small or new contractor that is has limited resources. General liability insurance can eliminate the majority of the financial risks related to claims and lawsuits. So, if you are covered under a quality liability insurance policy, you will just need to file a claim to protect the customer from financial loss. You will probably not need to pay anything out of pocket to settle the claim and if you do it will be minimal. 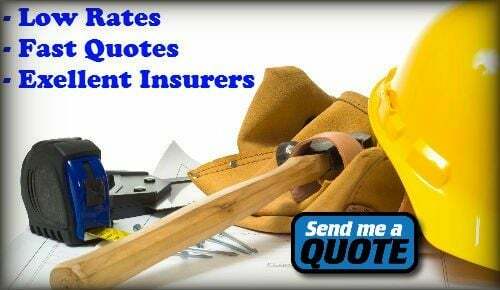 A broker will prove to be immensely beneficial during your search for contractors insurance. The broker will fully understand your line of work and the insurance market. With their assistance, you’ll be able to acquire the insurance that you need along with possibly insuring company vehicles and medial expenses. They’ll also be able to help you get the right limits for your specific line of work. The broker will be there to aid you every step of the way! Teaming up with a broker is highly recommended. Apply for Floor Finishing Contractors General Liability Insurance Quote Now!